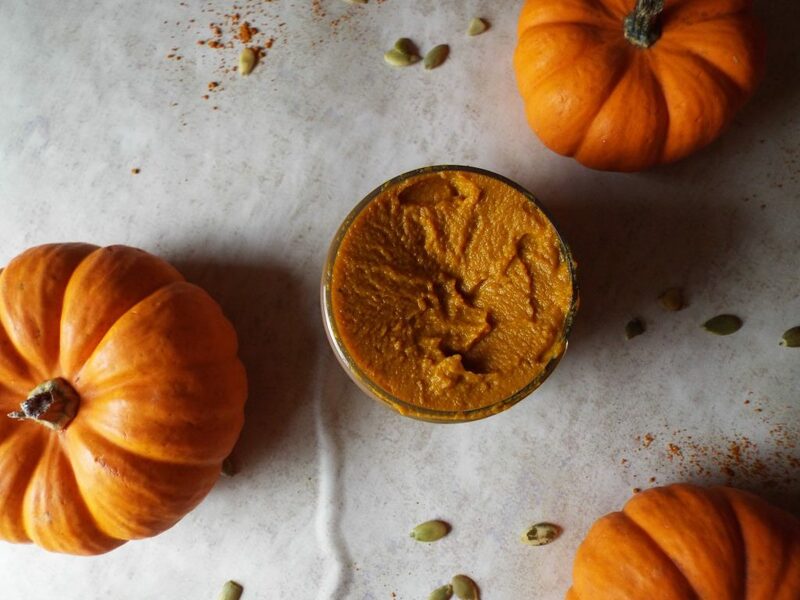 You can add pumpkin puree to your homemade scrubs and masks. 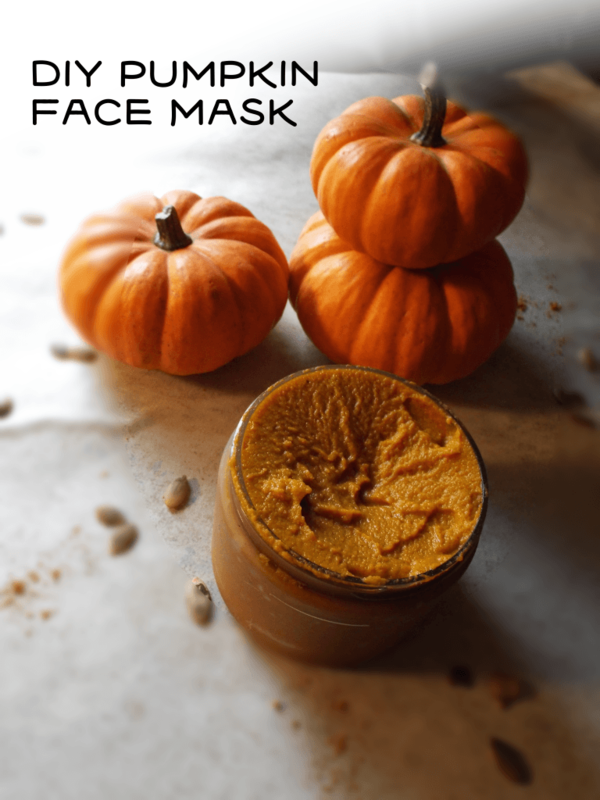 Really, pumpkin puree on its own is a wonderful mask. 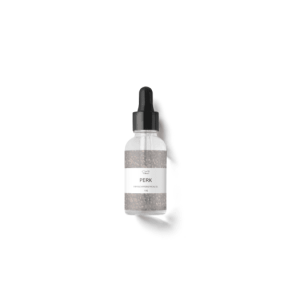 Apply a thick layer of the mask to your entire face + neck area. Allow the mask to sit on your skin for 10-20 minutes. Store unused mixture in the refrigerator for up to 4 days. I had no idea that pumpkin could be so good for the skin! What a cool and simple face mask. Hi! How do you make the pumpkin purée? I LOVE using veggies + fruits for skincare and facial masks! So easy and well.. i just happen to have all the ingredients — so treats for my face.. on the agenda!! LOVE using veggies + fruit to make great skincare products. This one is perfect. I have all the ingredients on hand.. Thanks !